I have just signed the contract for my new book to be titled Ancient Treasure. Why are so many people fascinated by treasure? Is it purely a desire for wealth or is it also the romantic appeal of tales of lost ancient artefacts? Indeed the stories behind certain treasures, especially those looted from their archaeological context, read like a cross between Indiana Jones and James Bond. 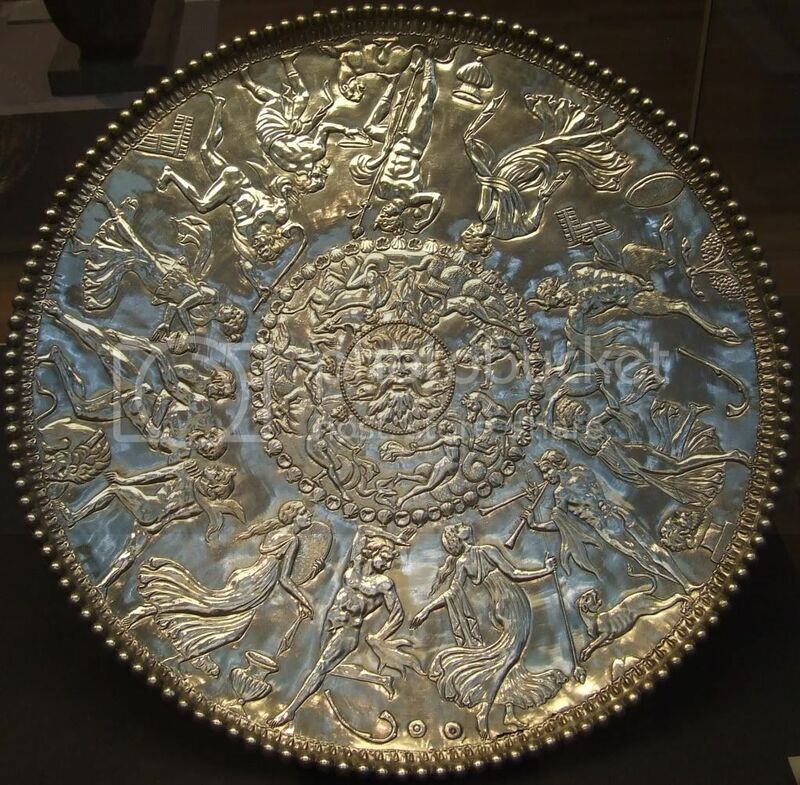 Such a case is Sevso Treasure, a hoard of 14 large silver vessels from the late Roman Empire, estimated to be worth $200 million on today’s market. Looted from an unknown Roman palace in the 1970s the story of these ‘cursed’ pieces as some researchers have called them, involves at least one possible murder, shady consortiums, allegations of forgery, and back market double-dealing. Or the celebrated Amber Room, a complete chamber decoration of amber panels backed with gold leaf and mirrors, stolen by the Nazis in 1941 from the Palace of Tsarskoye Selo, near Saint Petersburg, and brought to the castle at Königsberg (modernKaliningradin Russia) from where it disappeared, though rumours persist that it still survives today as a part of the Nazi loot known as the Štěchovice Treasure. This book is about such ancient treasures and the astonishing stories behind them. This entry was posted	on Tuesday, March 20th, 2012 at 1:01 pm	and is filed under Latest News. You can follow any responses to this entry through the RSS 2.0 feed. You can leave a response, or trackback from your own site.